The law enforcement choice for police sniper training.  Snipercraft Northwest is comprised of active police snipers whose primary mission is to help snipers be recognized and respected as the elite professionals they are through training and education. Our goal is to enhance the level of proficiency and professionalism of police snipers, and to provide them with the tools necessary to help them to accomplish their missions both safely and effectively .